Q: What Disability Rights activist sued the New York City Board of Education for denying them a teaching license? 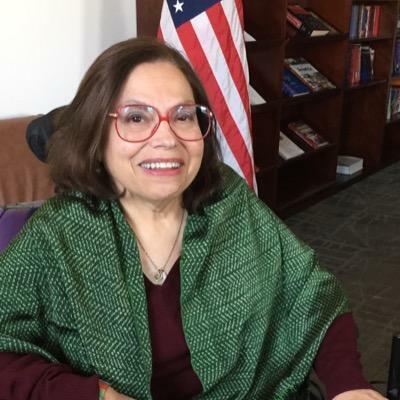 Judy Heumann sued the New York City Board of Education when she was denied her teaching license. They said that her wheelchair was a fire hazard – the same reason given to keep her from attending her neighborhood school in kindergarten. 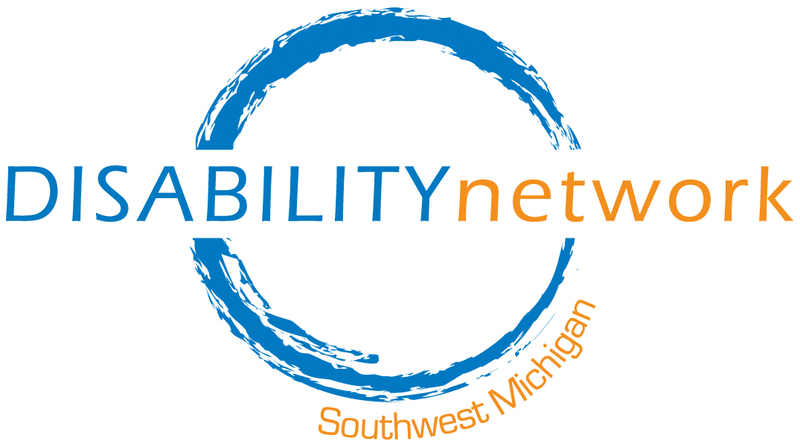 Judy went on to be a leader in the Independent Living Movement where she oversaw the Education and Vocational Rehabilitation programs for the federal government. Follow this link to learn more about Judy Heumann.